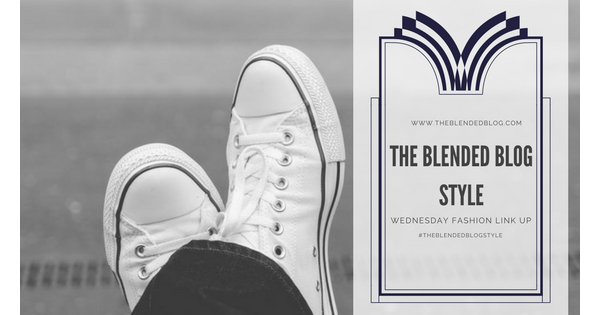 Welcome to The Blended Blog where we share a little style on Wednesday and invite you to do the same! This month I'm having a little unofficial no spend November and trying to shop my closet. It has been a long time since I've participated in any style challenges on Instagram but anytime I'm wanting to look at my closet a little differently having a few prompts seems to help. 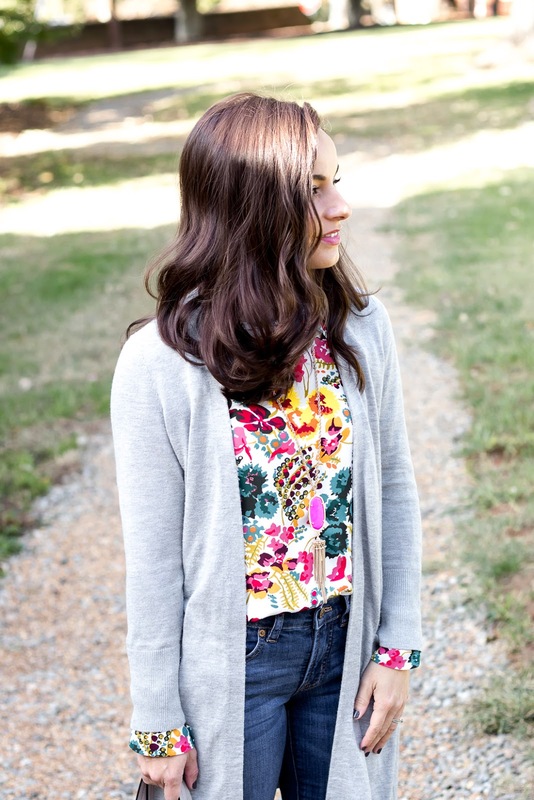 Today I'm sharing a few looks from my first week! Polka dots was the prompt and I love how this paired with the mustard cardigan. 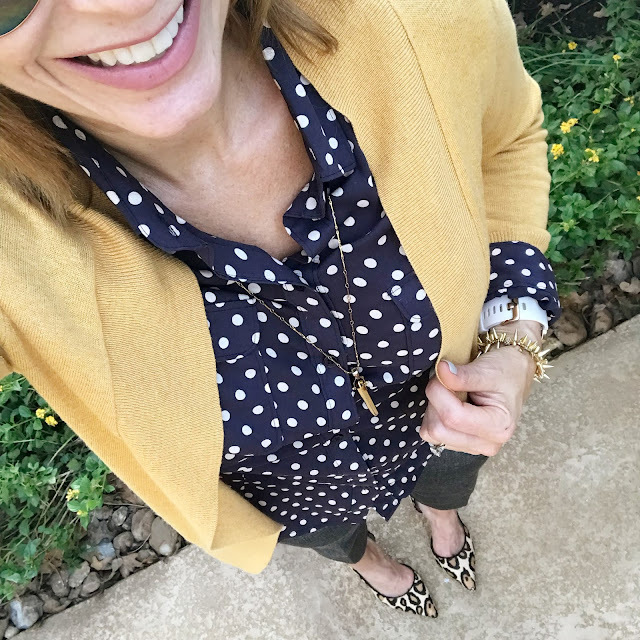 I threw in leopard pumps for a little extra sass. 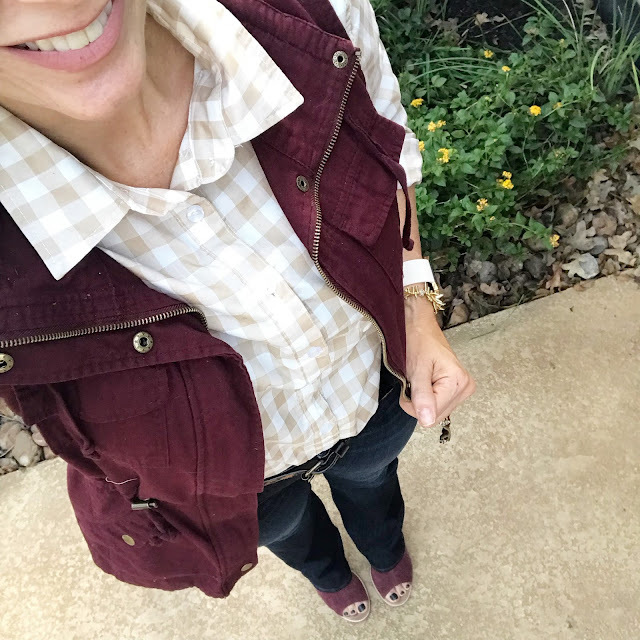 Gingham is one of my favorites and this neutral color worked perfectly with maroon accents. If you are ever in doubt whether or not you would really wear a pair of burgundy booties I'm here to tell you they are such a plus in my closet! Lastly is a little twin style with my little bit. We patterned mixed like pros mixing our stripes with leopard and floral. You can see more of this maroon dress by visiting The Queen in Between! Thanks to all who linked up last Wednesday! Here is a look at the top two clicked links! 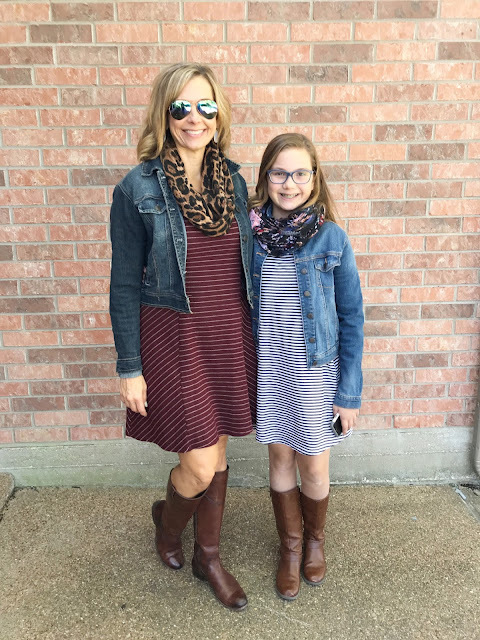 Kellyann wrapped up the Common Threads challenge in this adorable combo! 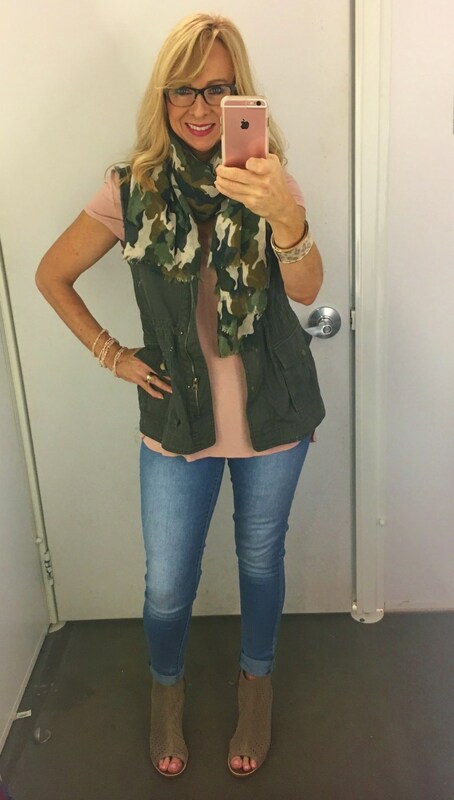 Brooke shared this lovely fall outfit and gives a little spiel on what makes her feel confident. 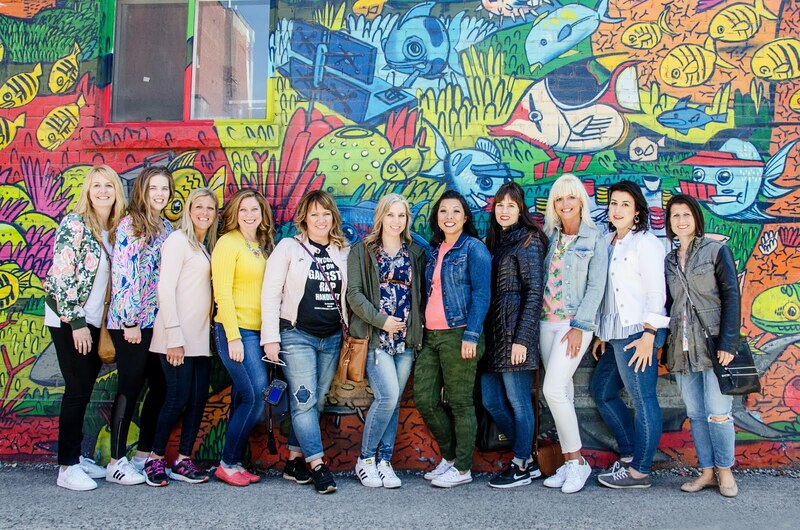 Now it's your turn to link up your style!